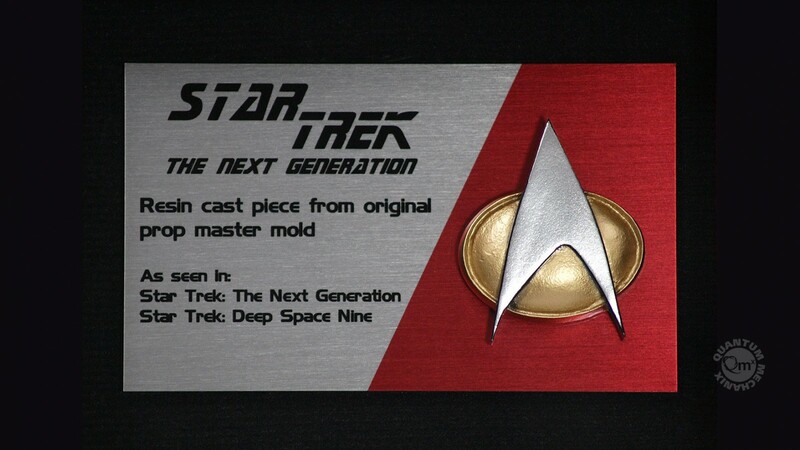 Star Trek purists, this is what you've been waiting for: an Artisan Edition replica badge set from Star Trek: The Next Generation, Star Trek: Deep Space Nine, Star Trek: Voyager and Star Trek: Generations, made with the original production molds, cast and hand-painted exactly as they did for the screen-used props. 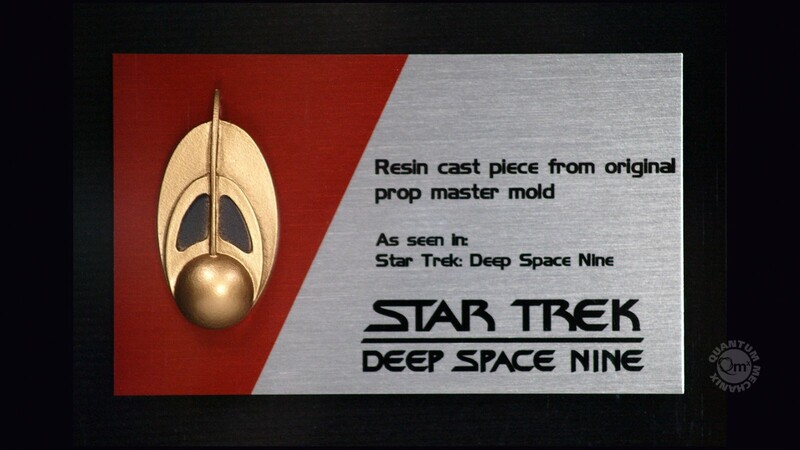 If you want authenticity and screen accuracy, you can't do better than this -- unless you have the screen-used props. 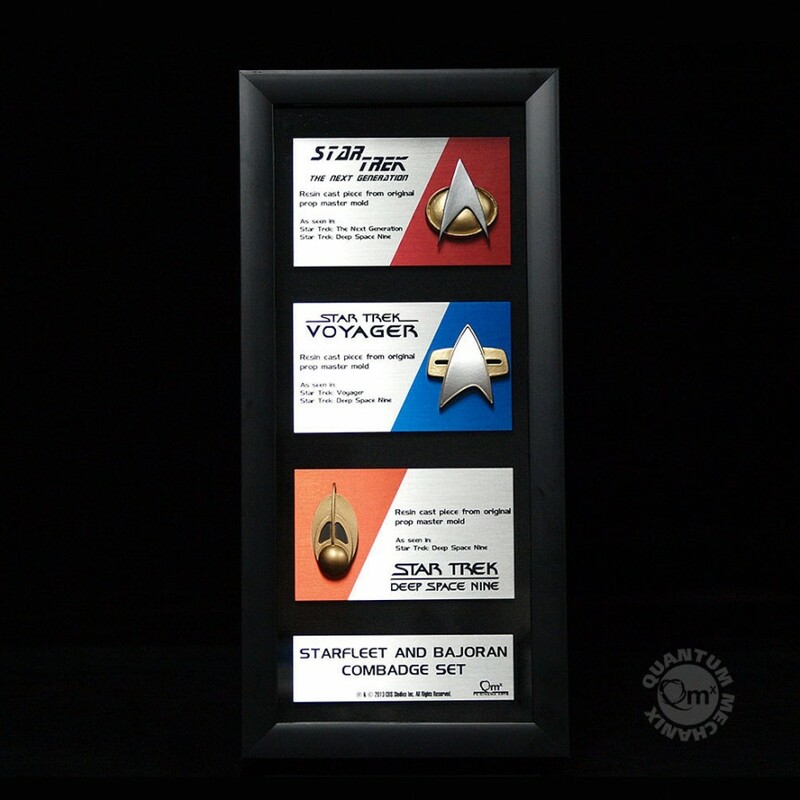 The three badges are affixed with Velcro to custom-printed brushed metal plates. 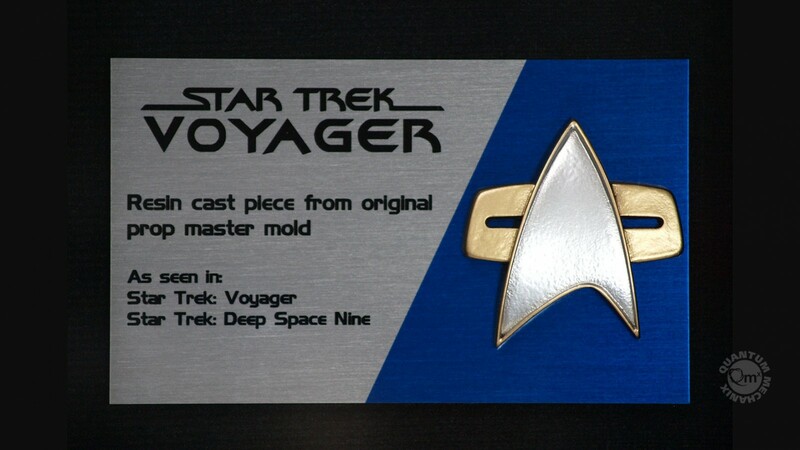 Extra Velcro is included if you want to wear one of your badges, affixing them to your Starfleet uniform just the way they did on set. 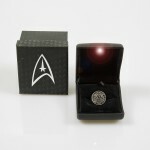 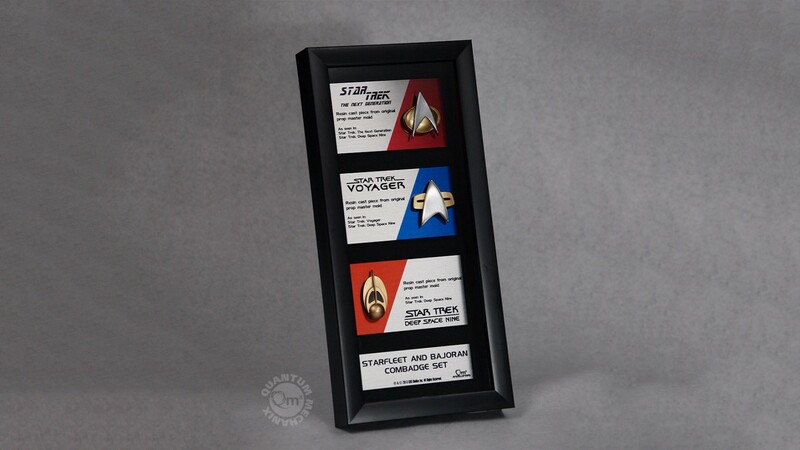 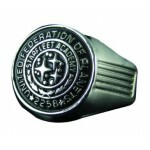 The Star Trek Communications Badge Replica Set is made in the U.S.A. by our FX Cinema Arts Artisans -- the same people who build filming miniatures of some of sci-fi's most iconic ships. 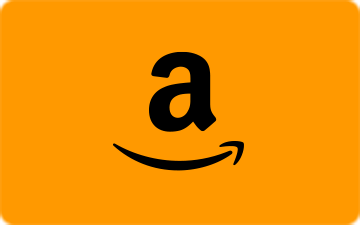 Only 100 badge sets are being offered.